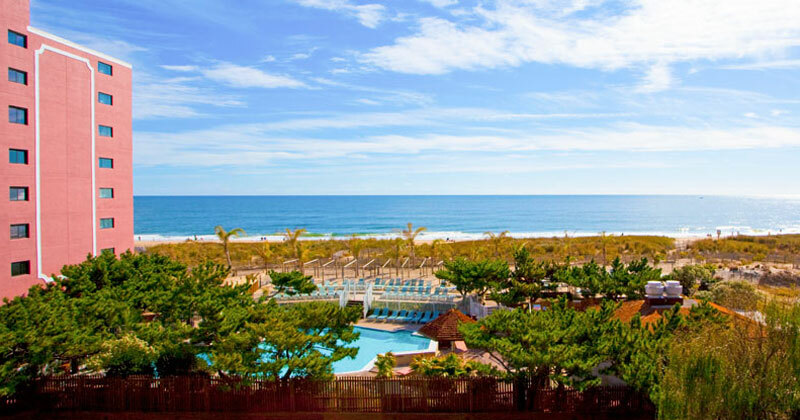 Welcome 2019! 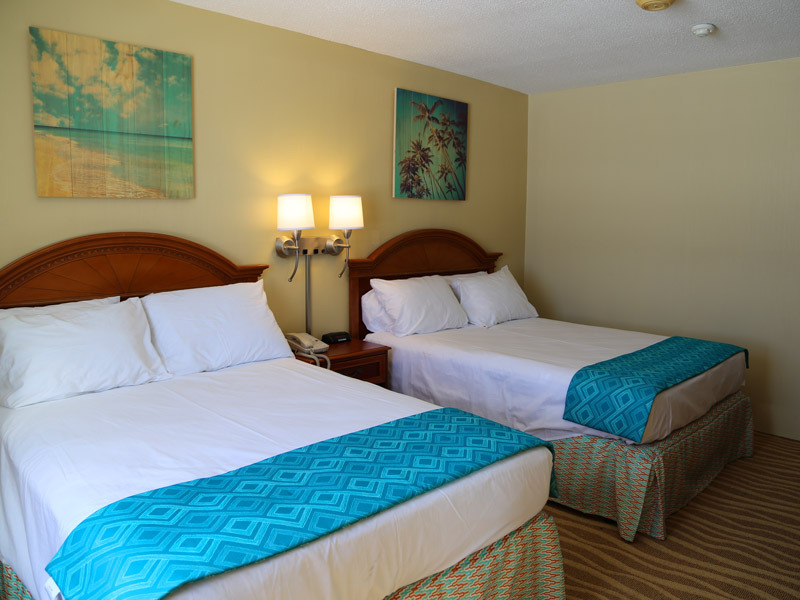 Fresh new rooms to match another great season! 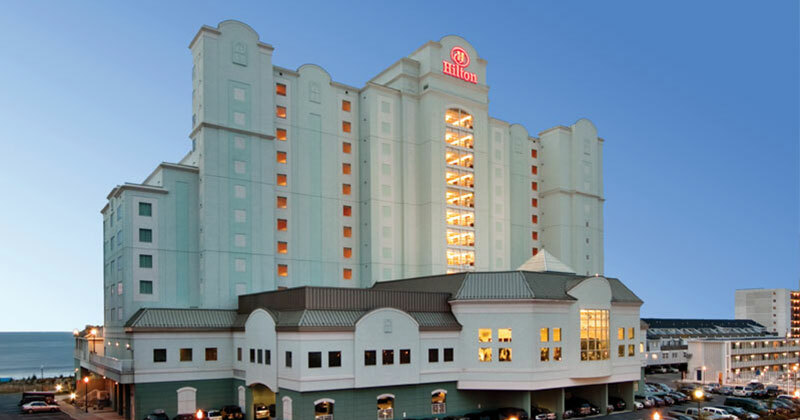 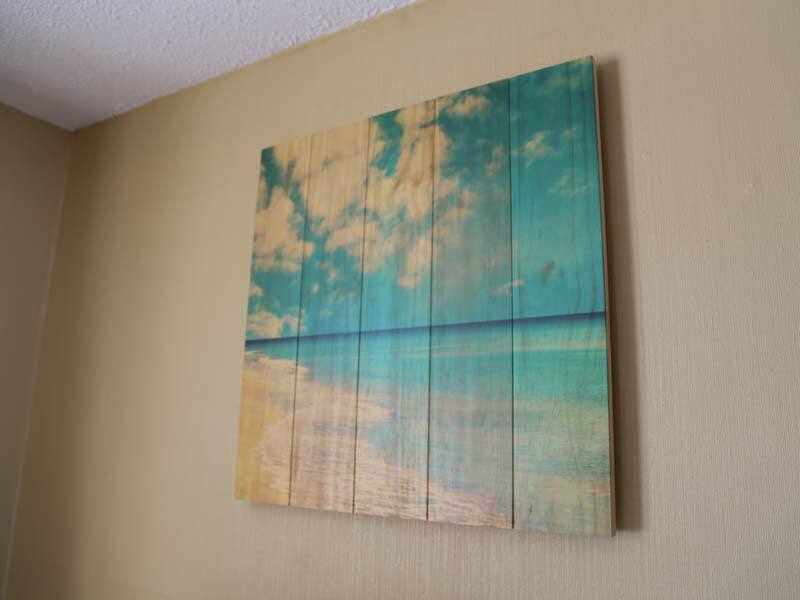 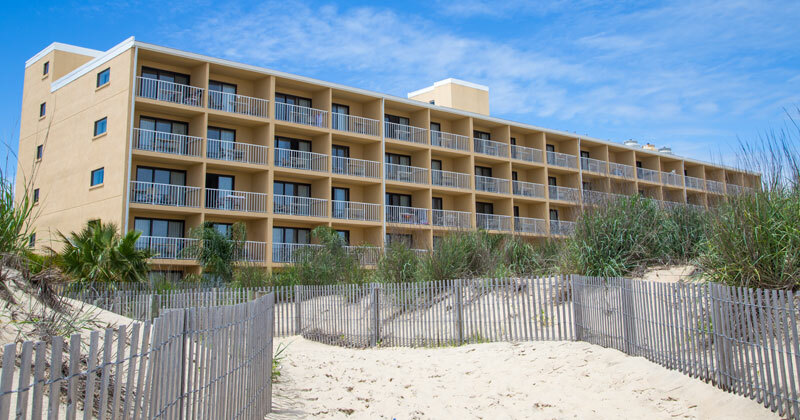 An oceanfront Ocean City boardwalk hotel with four dining options and a short walk to amusements, boardwalk shopping and more! 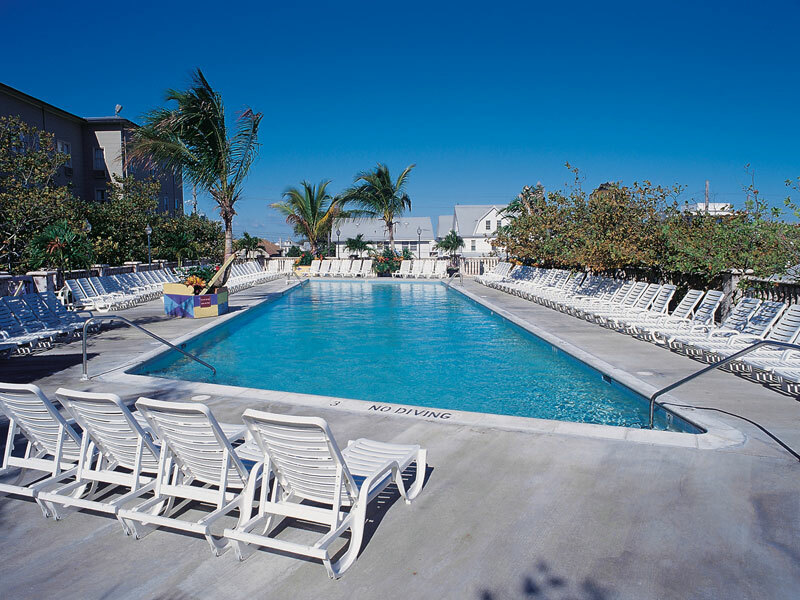 Olympic size outdoor pool next to the Caribbean Pool Bar. 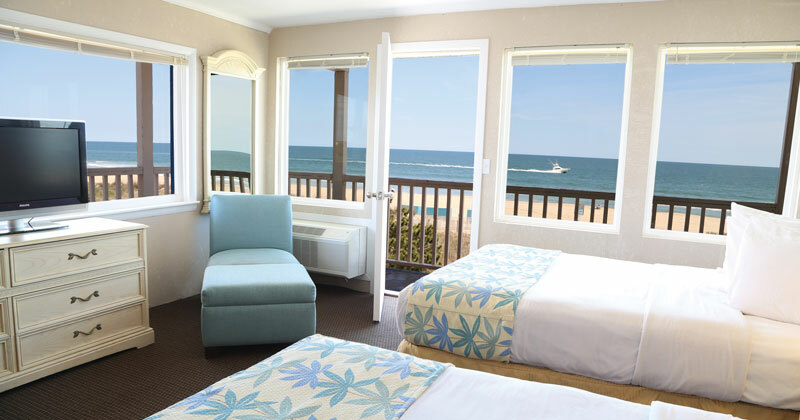 Amazing View from our Oceanfront Rooms. 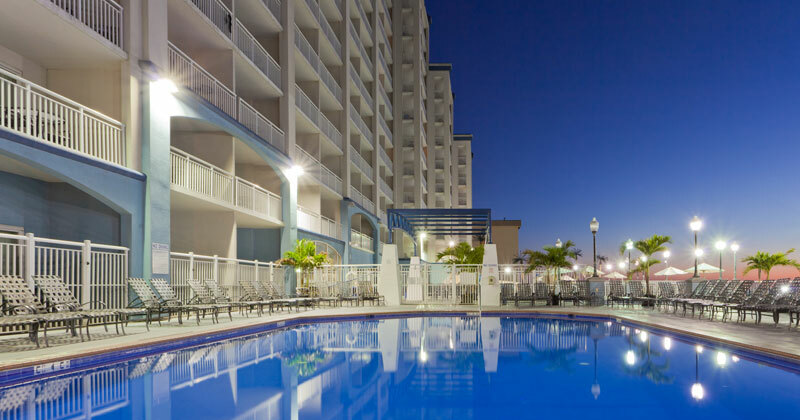 Lounge poolside and enjoy your favorite food and drinks. 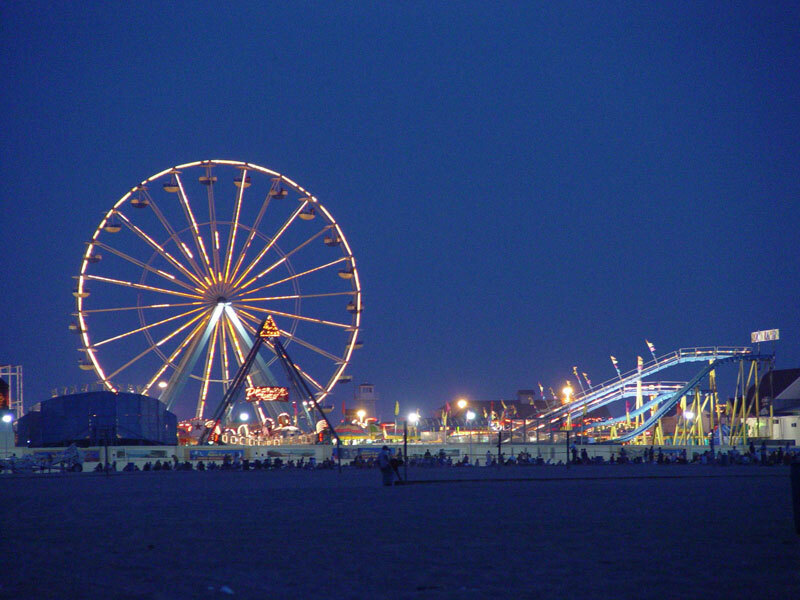 Only blocks away from the downtown amusements. 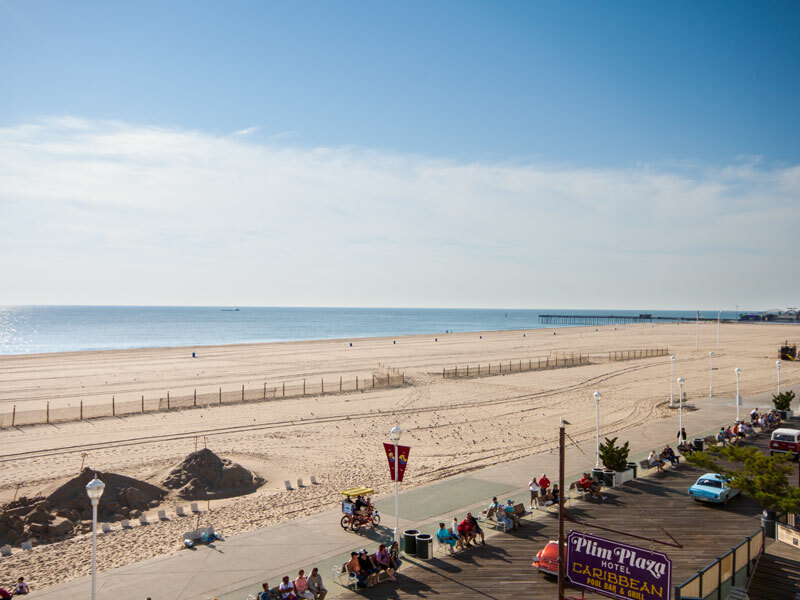 The Plim Plaza in Ocean City Maryland is a great place to begin your day. 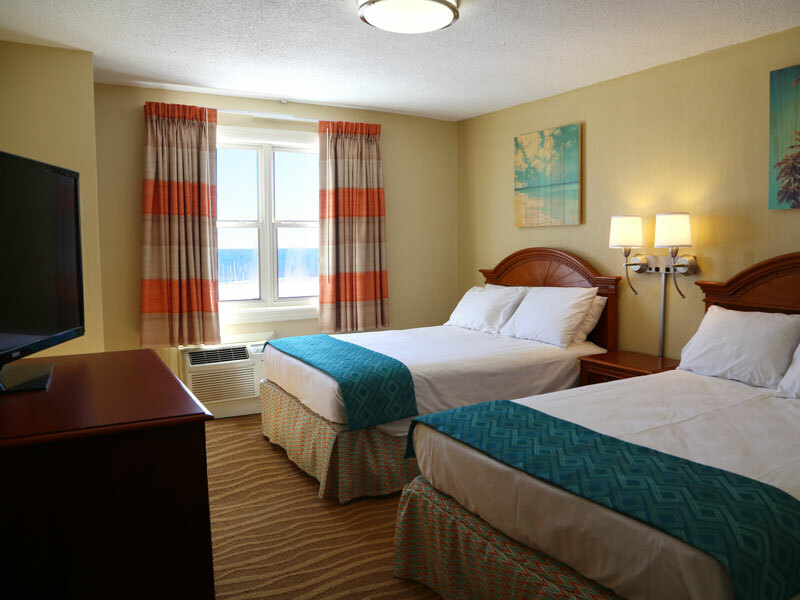 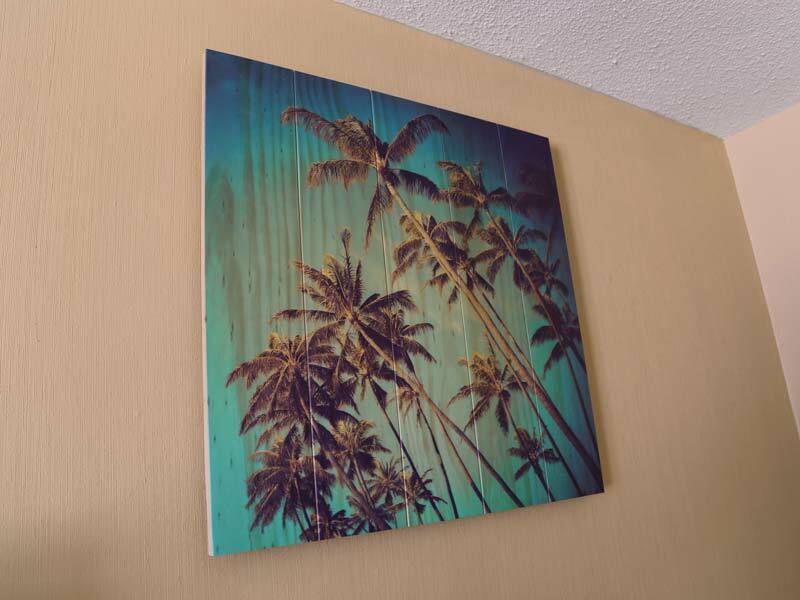 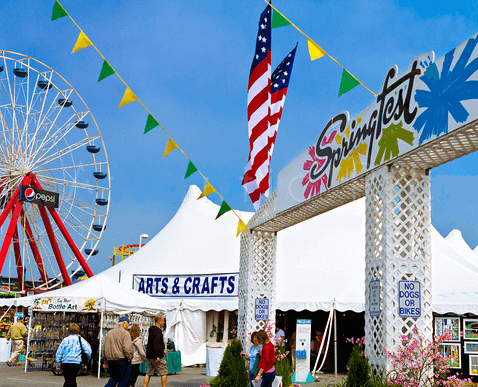 Settled in the heart of Ocean City, we are within walking distance to fabulous restaurants, OC boardwalk specialty shops and all of the downtown amusements. 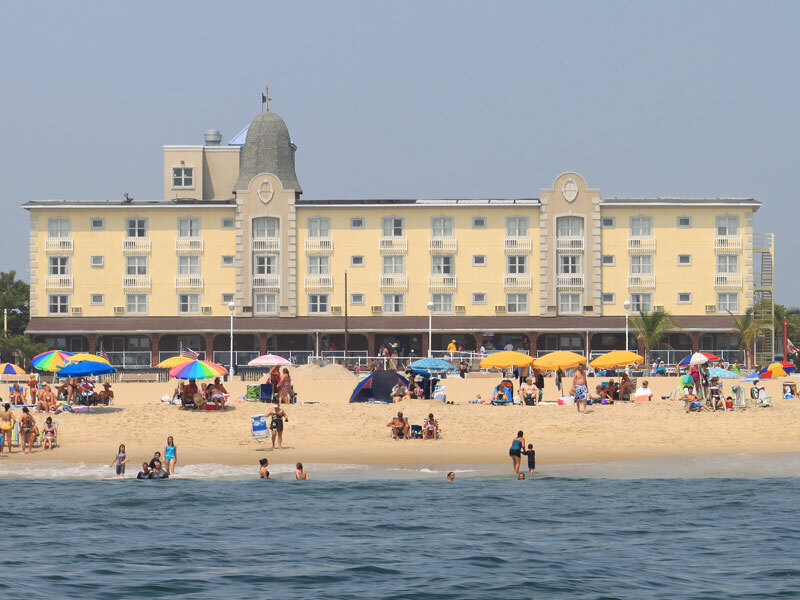 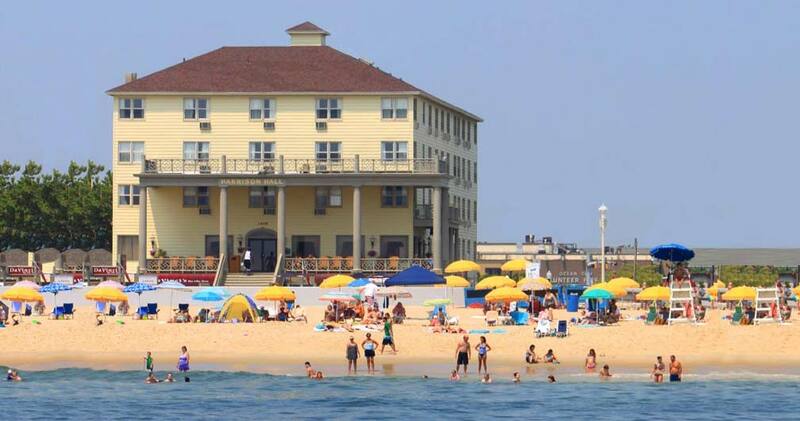 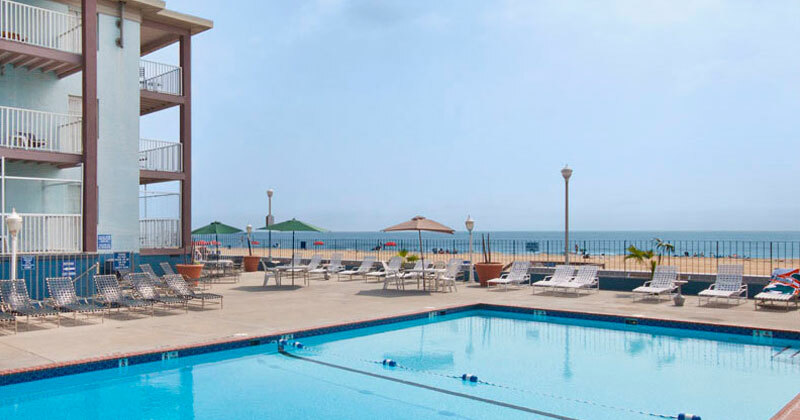 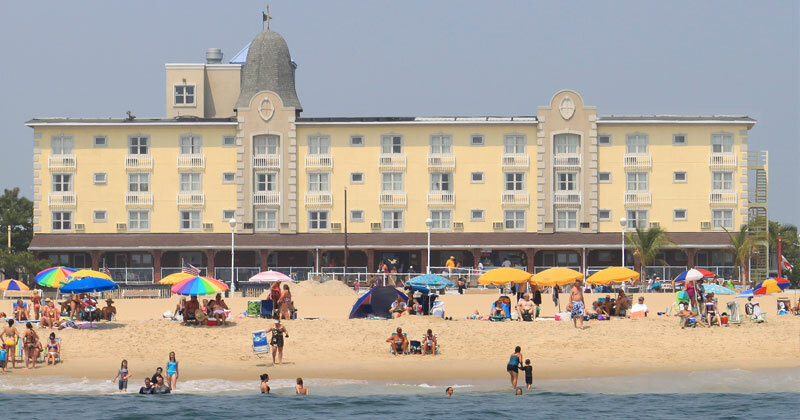 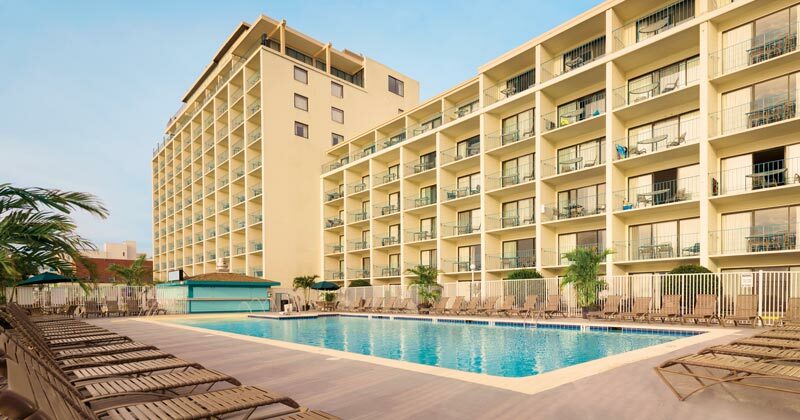 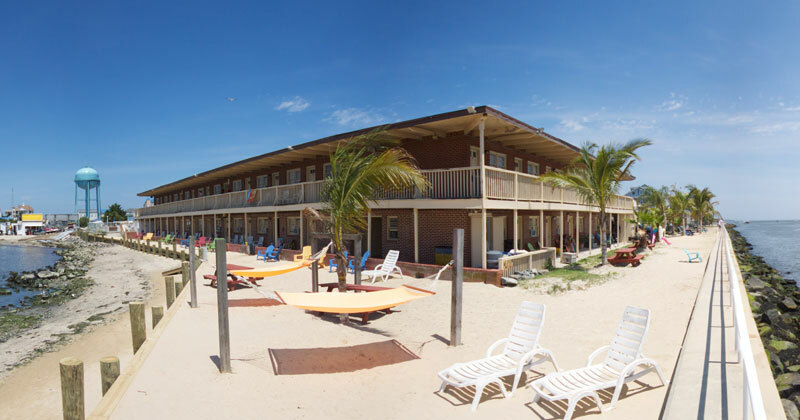 Chairs and umbrellas are available for rent on the beach and the boardwalk trolley runs all day making the Plim Plaza Hotel your one stop shop for a super fun family vacation in Ocean City!